Duration: 2-3 hrs. PRIVATE experience only. The savusauna (smoke sauna) is a special type of sauna without a chimney. 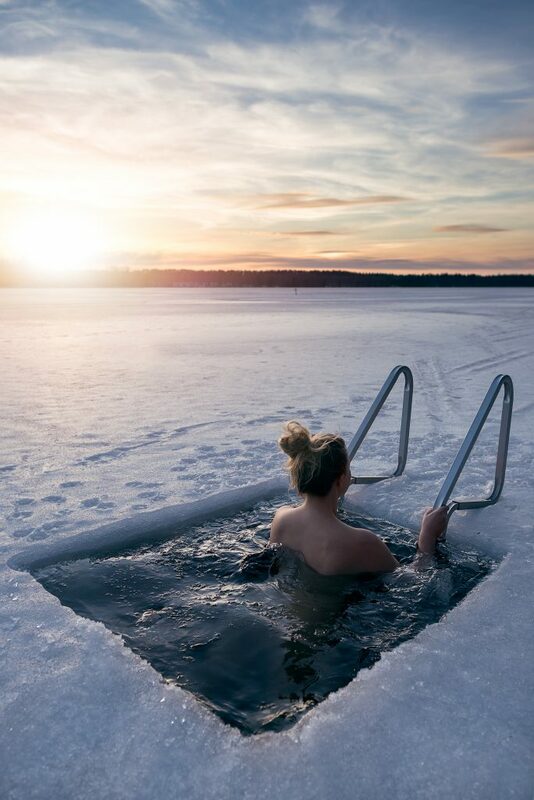 Finns think it the country’s best-kept secret. 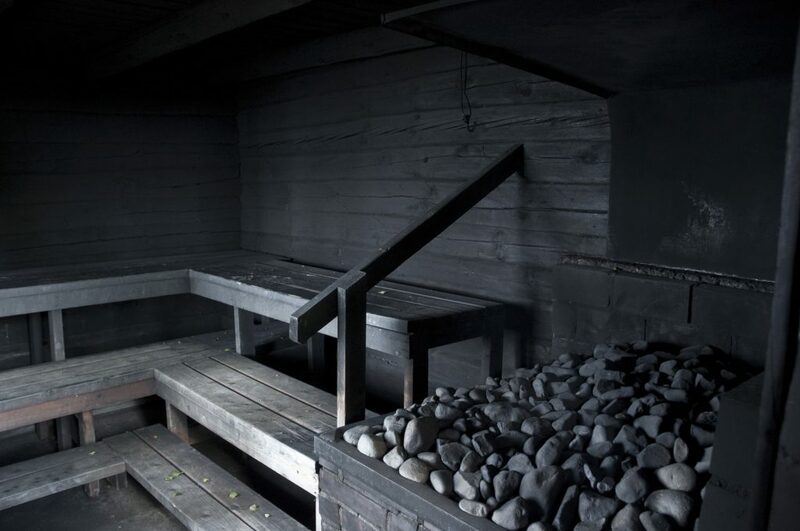 Like a spiritual experience, the smoke sauna experience is something that cannot be described by words, but has to be experienced: it’s the enjoyment of its transitory effects which result in longer lasting feeling of well-being called “löyly” in Finnish. 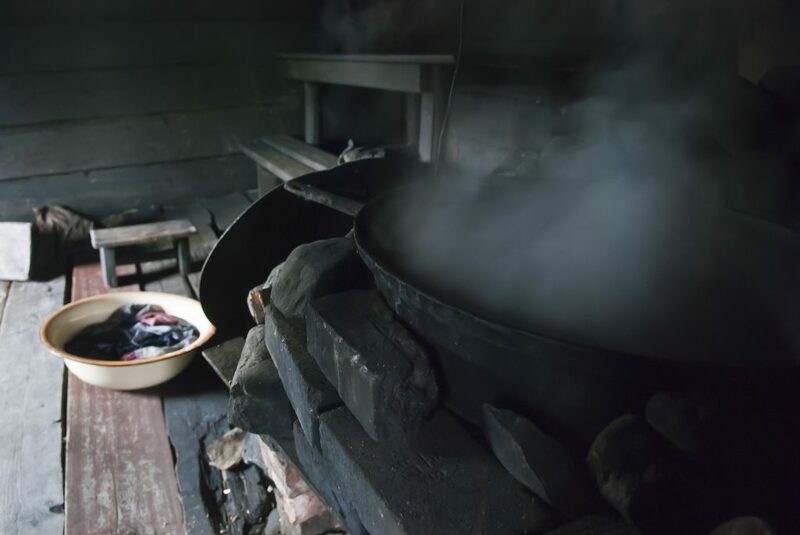 Heating process goes for 5-6 hours so that large amount of wood is burned in a particularly large stove and the smoke fills the room. When the sauna is hot enough, the fire is allowed to die and the smoke is ventilated out. The residual heat of the stove is enough for the duration of the sauna. 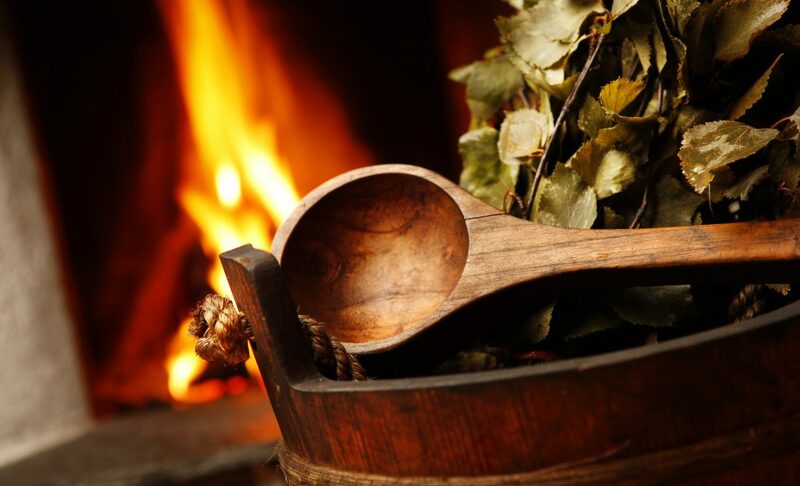 Secret lies in a soft heat and the aroma of wood-smoke. Walls and ceiling always remain with thick black residue. 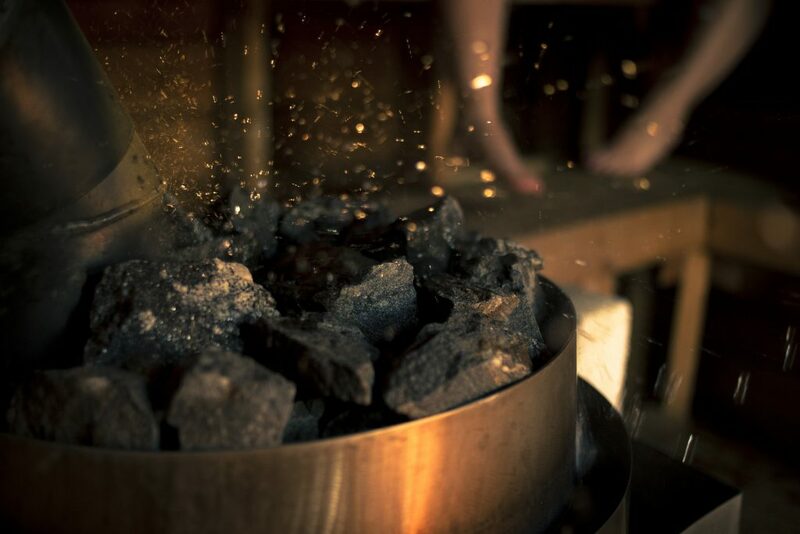 Air exchange is the most important factor in a sauna: the smoke can easily come out and fresh oxygen come in. 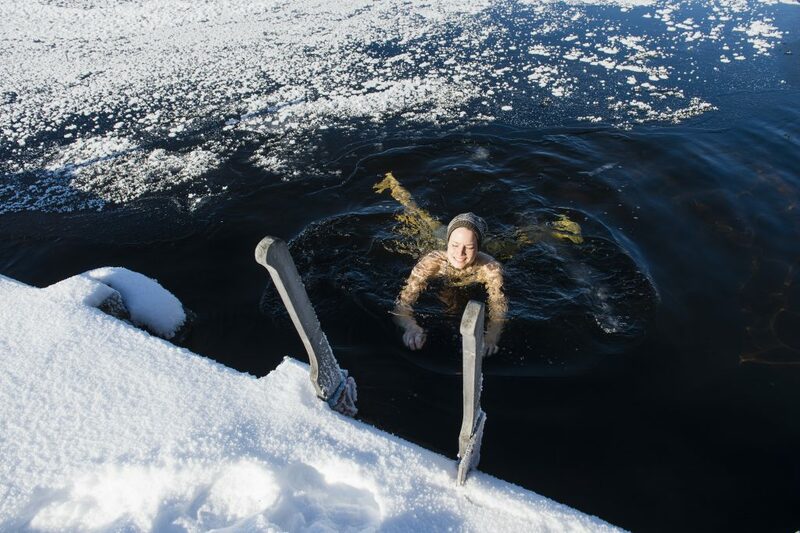 Sauna is located on the lake Immel side and it has a wooden – heated hot tub outside and always-open ice hole for dipping after the sauna. In this place you can additionally order a dinner in a wooden restaurant called Riihi with an open fireplace (min. 8 persons prior order is required).